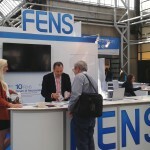 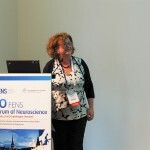 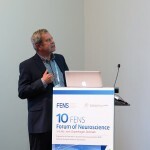 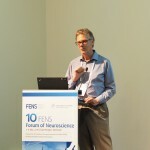 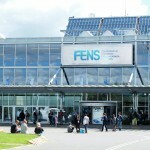 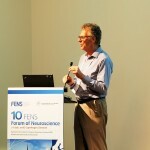 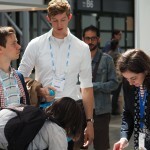 From 2 to 6 July, the FENS Forum 2016 has gathered together thousands of participants, world’s top experts, mid-career scientists, post-docs and students, facilitating and promoting the exchange of knowledge and neuroscience research. 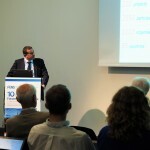 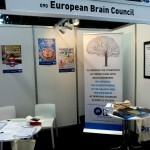 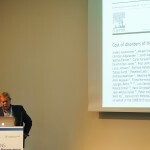 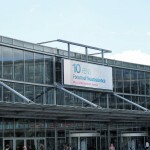 The European Brain Council has attended the Forum as exhibitor, with a booth that has been visited by several people looking for information on EBC and for its printed materials. 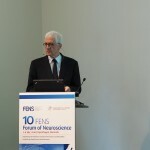 On 3rd July, EBC and FENS organized the special interest event on “Consensus Statement on European Brain Research: the need to expand brain research in Europe“. 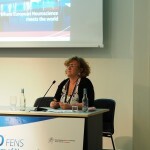 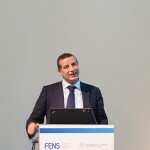 Thanks also to prof. Monica di Luca, FENS president, who widely sponsored the Consensus document and the event during the opening ceremony of the Forum, the event has been fruitful and hes met wide participation. 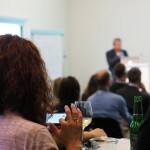 This was the agenda of the event.